Read the infographic by “draxe.com” in order to know the ways to prevent Scabies. Tea tree oil – It can help alleviate some of the itchiness associated with scabies, in addition to other treatments. Aloe vera – It is well-known for its soothing effect on sunburn and other skin ailments. Aloe vera is usually considered safe to use with minimal side effects reported. Neem – Neem has analgesic, antibacterial, and anti-inflammatory properties. 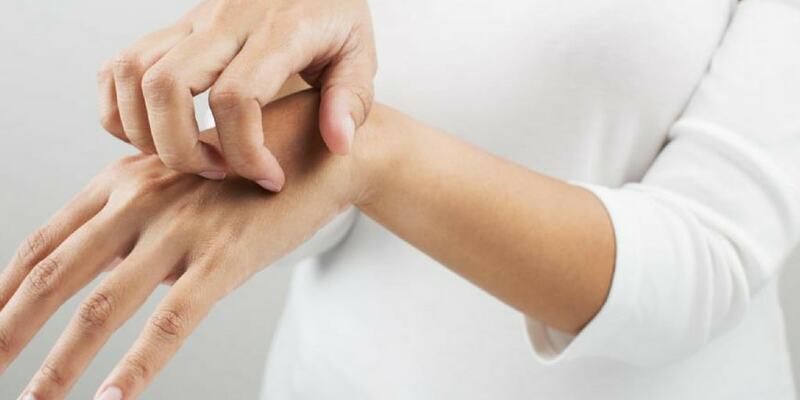 This is one of the best home remedies for Scabies. Clove oil – Clove oil is effective in treating scabies in a group of rabbits and pigs. Other oils tested did not perform as well as clove oil. Turmeric – Little evidence supports the effectiveness of turmeric in treating scabies and is useful in skin rash treatment. However, some people claim that it is effective in alleviating the symptoms.